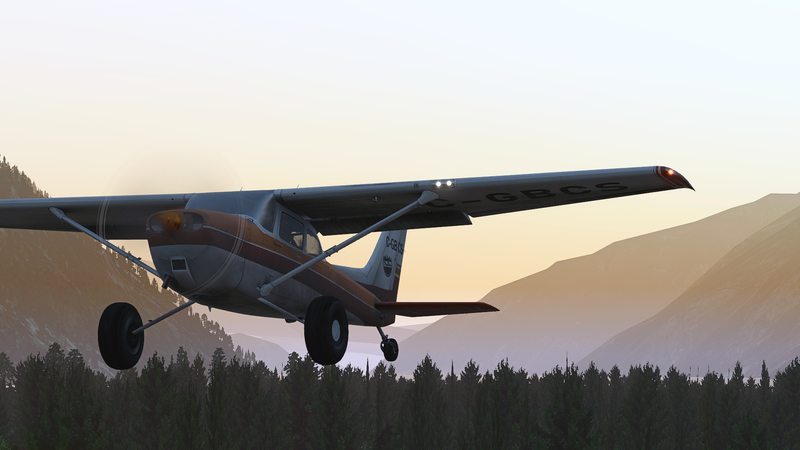 Just over a week ago, our friends at PropStrike Studio released their highly anticipated Bush Mod for the X-Plane default Cessna 172, complete with a dynamic cargo system, tundra tyres and REP integration courtesy of SimCoders. Today, it features on Threshold's No Money Monday's. 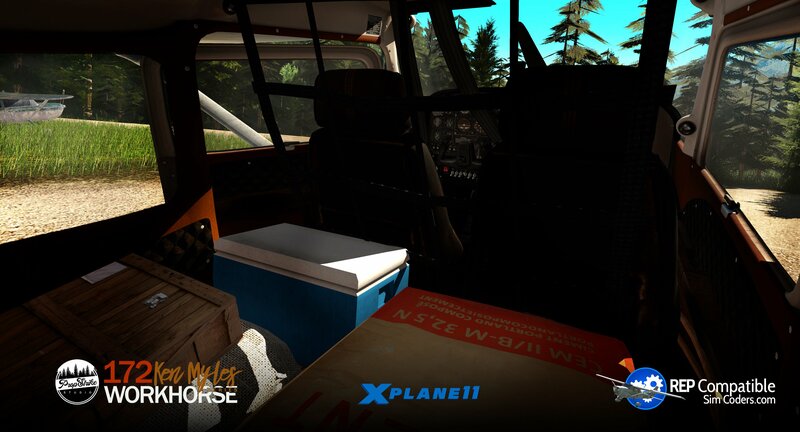 Inspired heavily from the stories by Ken Myles, a real-life Quatam River Airport pilot who used to frequent the Quatam River airstrip, the team has meticulously transformed the default C172 with a new breath of life. The plane is sent through the wayback machine for some good old retro flying. 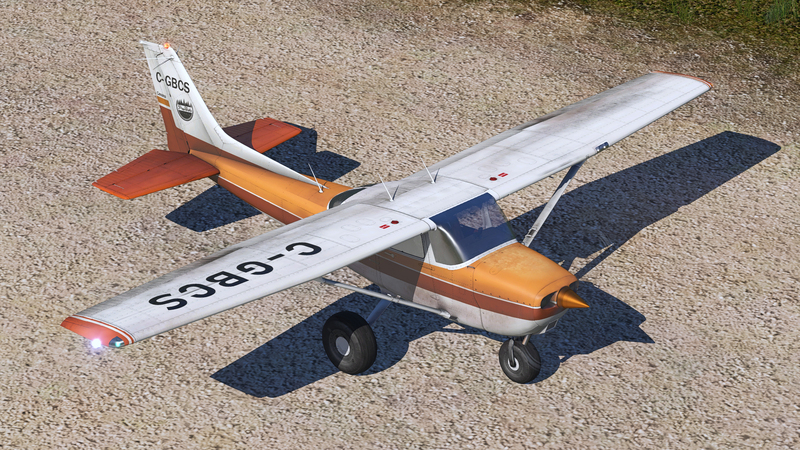 The default liveries being the most prominent element to the modification, two retro liveries resembling the original paintwork that Cessna designed back when the C172 was fresh and young. Additional weathering to the cockpit was applied to highlight the age of the aircraft and the hours it has flown. 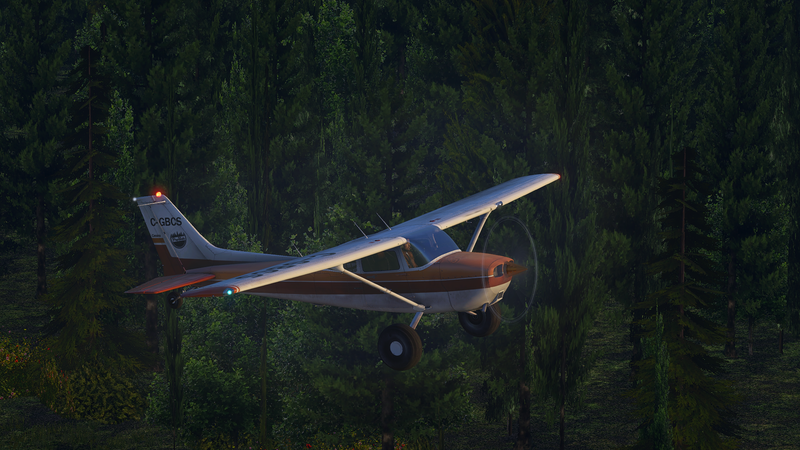 In the short time that I've flown with this bird, I have to admit that this is one of the most picturesque planes that I've ever downloaded and flown in. My hard drive has already been filled with numerous pictures of the airplane. The attention to detail present in this modification is a testament to the game development origins of PropStrike. The C172 Bush Kit is most certainly a complementary product to be enjoyed with small remote airfields that PropStrike specialises in recreating. Small, grimey and classic too - you'll feel like you're sent back to the '80s. Although it's "sold" on the PropStrike store, the mod is a free download. 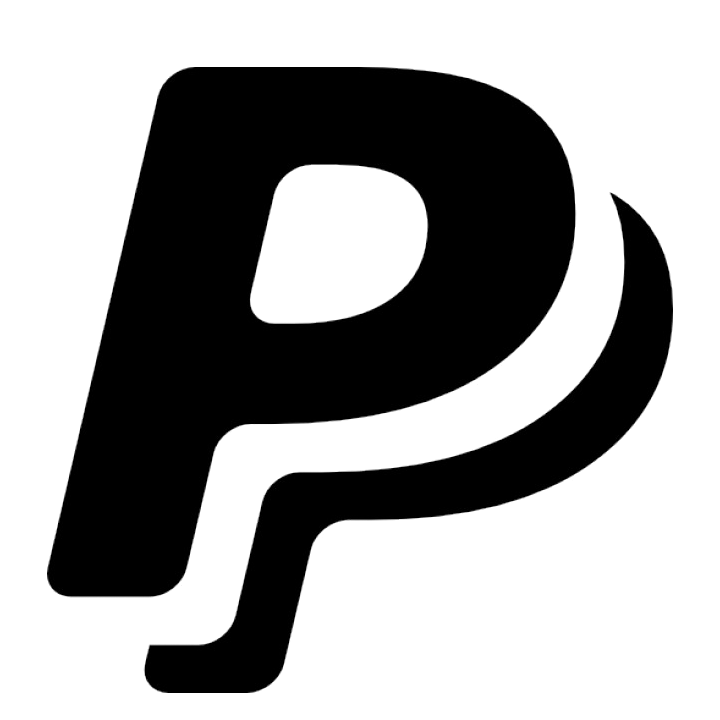 Simply sign up with your email address and you're ready to go. Installation is just as easy, just merge the files with the default C172 (remember to make a backup if you'd like to revert the changes). It is incredible that this is freeware. Not many developers has gone this in-depth with free expansions and mods, so *props* to Propstrike for bringing yet another gem to this community! You can find the mod here, on the PropStrike website.